If the vehicle is taken for less, the price will be calculated at £623.75 plus VAT per month. Please visit Audi's website for a specification of the chosen model. The models do change on a monthly basis so please do confirm this with your sales person at the time of ordering. Short Term Car Leasing Ltd cannot be held responsible for any manufacturer changes. 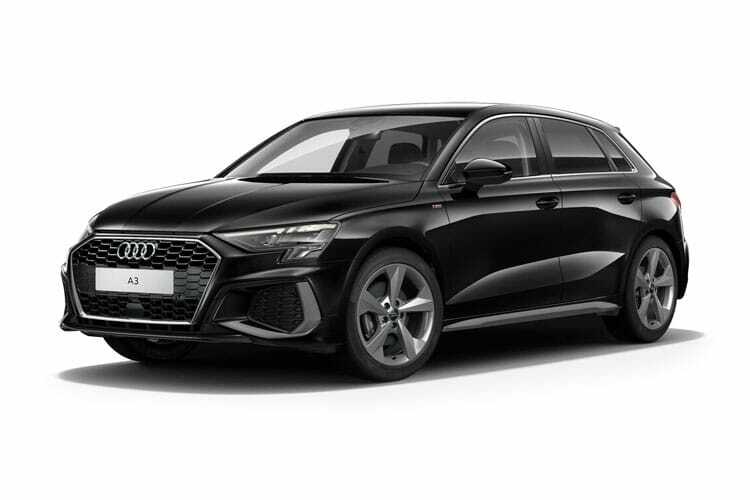 Audi A3 Sportback 30 TFSI 116 Black Edition 5dr Automatic price is based on a monthly period and can be cancelled at any time by giving us a call or written notice. For our special offers, please see our homepage. Advertised rental is based on 1 x Rental taken upfront. This is down to passing a satisfactory credit assessment. Terms may differ if you do not meet the criteria of the credit assessment, please see the NON-STATUS section below for more information. All of the lower prices are based on 90 days, should the rental duration be less than 90 days we reserve the right to charge at least 1.5 times the payment as per our terms and conditions. Non-Status, New Business start up's and Bad Credit applications are welcomed on this Audi A3 Sportback 30 TFSI 116 Black Edition. However, please let us know at the point of application. 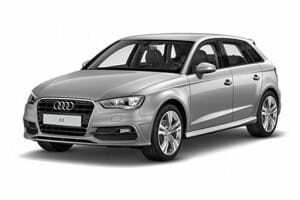 The Audi A3 Sportback 30 TFSI 116 Black Edition will need to be insured by the Client. We do accept company fleet policies so long as the vehicle is noted on the policy in the correct form.